Nigeria's president took the extraordinary step of denying rumours that he died and was replaced by a body double, telling the country that he is alive and well. "It is the real me I assure you," President Muhammadu Buhari said on Sunday to a group of Nigerians during a visit to Poland, where he is attending the United Nations Climate Conference. "A lot of people hoped that I died during my ill health," Buhari said. "I am still going strong." The government has been tight-lipped about Buhari's health throughout his presidency. Buhari said Monday at the UN Climate Change conference in Poland that no country can fight climate change on its own and called for international support to save the receding Lake Chad and ensure its safety from Boko Haram fighters. "Nigeria believes in joint and co-operative effort to tackle the problem," Buhari said, noting that climate change effects are felt more acutely in vulnerable communities. "We urge that effort to address the challenges of climate change be pursued within multilateral frame work." Lake Chad, one of the world's largest freshwater lakes, has shrunk by 95 percent in more than 50 years, the government says. 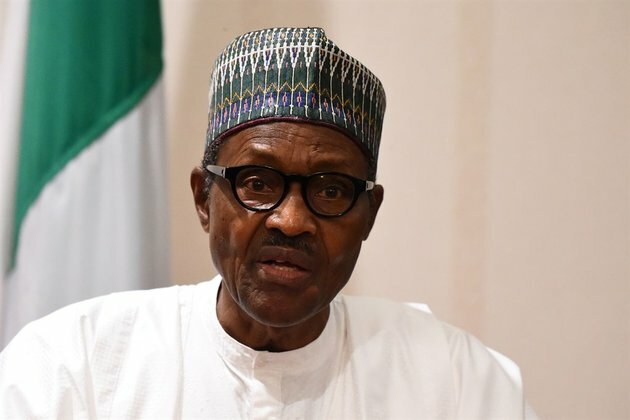 Buhari has said that has led to massive social and economic loss for millions of families, and has linked it to violence by Boko Haram insurgents.